Love and passion for unique events is what moves us! 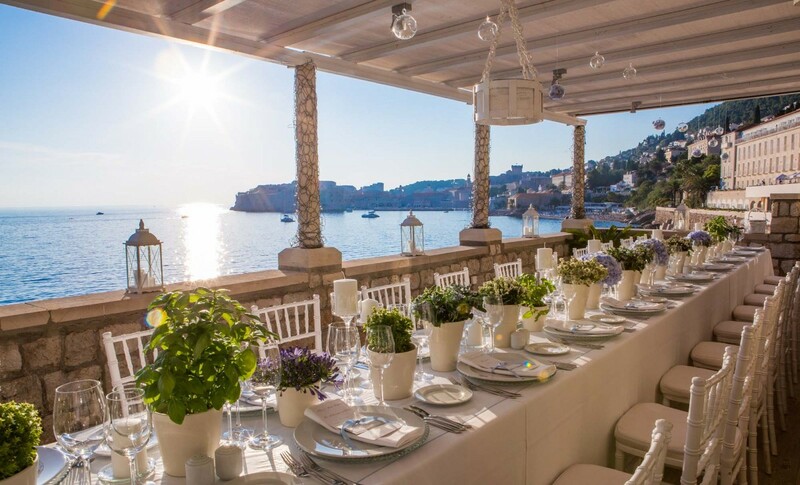 Become charmed by fairytale like locations, breathtaking floral elements and the charming ambience of Dubrovnik. 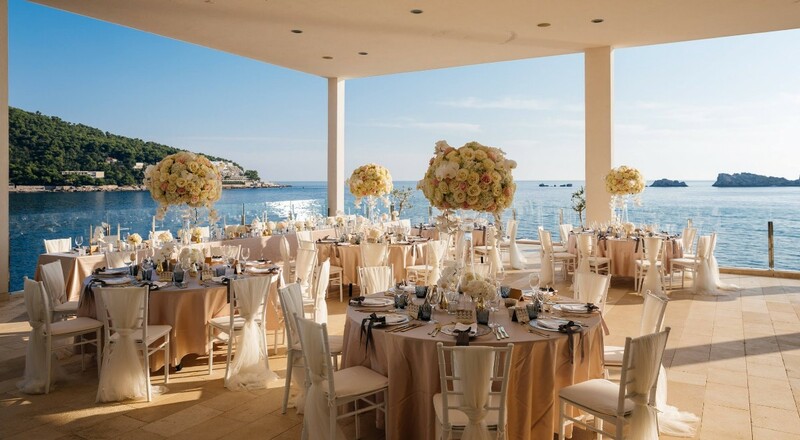 Wedding organization by our D'Inspiration team of professionals will make sure that your most important day becomes unforgettable. Contact D'Inspiration with your ideas and visions and we will send you a tailored offer. Your Love is our Inspiration…Forever. 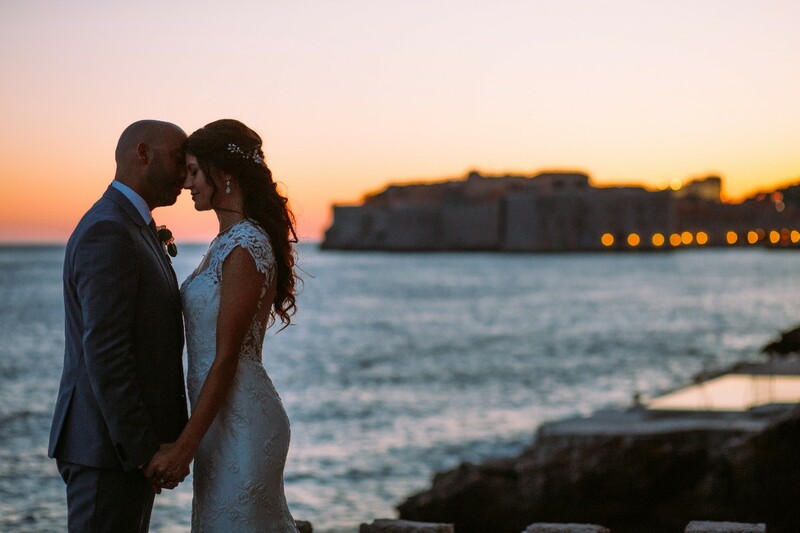 After returning home from our first holiday in Dubrovnik, we knew we wanted to return and marry there. And 11 months later, we did. We forfeited all deposits made for our wedding plans back at home in Philadelphia and began working with Marcela and the D'Inspiration team. They are AMAZING! We both honestly could not have expected a more perfect wedding day. The smiles, not just on our faces, but on the faces of our family and friends, who made the journey from all over the world, were priceless. 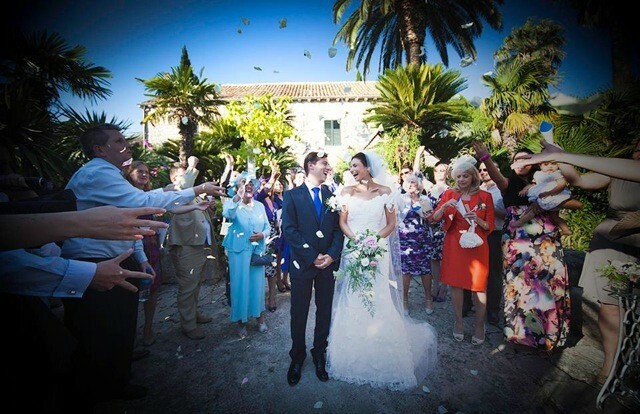 From our initial email contact to our wedding day, Marcela made us feel at ease. 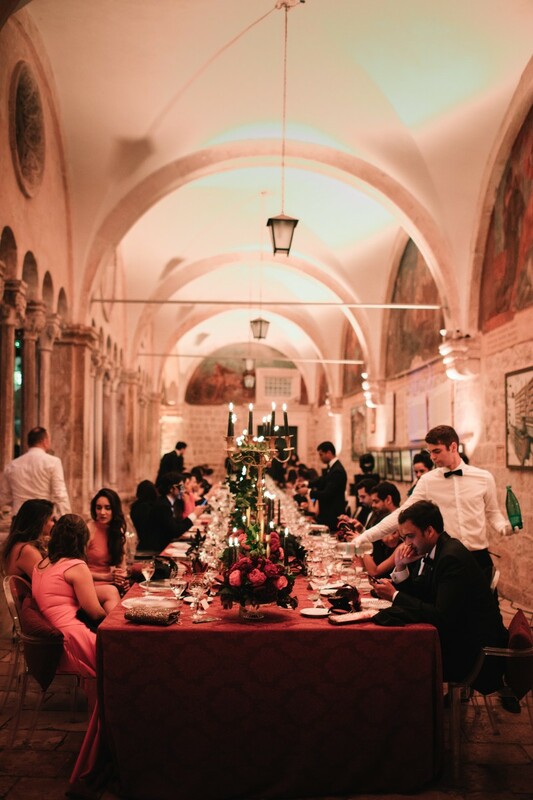 Let's face it, planning a wedding overseas is a lot of stress, but it never felt stressful. We had full contact with her via email, Skype or phone calls if needed. We knew what we wanted but her added suggestions and attention to details made all the difference. Trust her! Trusting her in doing what she loves made it easier on us. 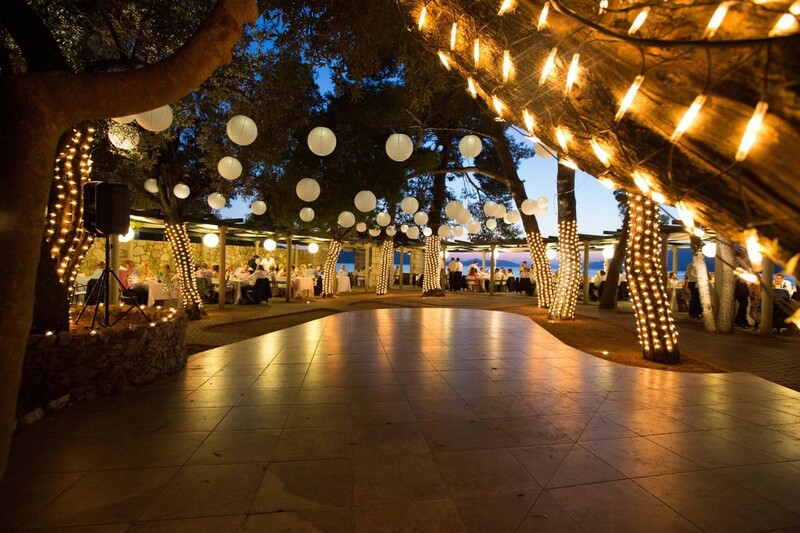 We forwarded her all of our ideas, from decor, flowers, menu planning, reception set up, etc. The vendors she works with delievered on all our expectations and requests. We were always contacted in a timely fashion, we were always given options but never pressed on one or another. Being married cliff-side, overlooking the sea, having us and our guest chauffeured by speedboat to a neighboring island for our sunset reception takes work and a lot of coordination. It was seemless and worth every dollar spent. Jay and I can't not thank you enough for what you and D'Inspiration gave us. It was such a pleasure working with you and getting to know you. We really feel like you're more part of our family now. We love you and we'll see you again in beautiful Dubrovnik!!! 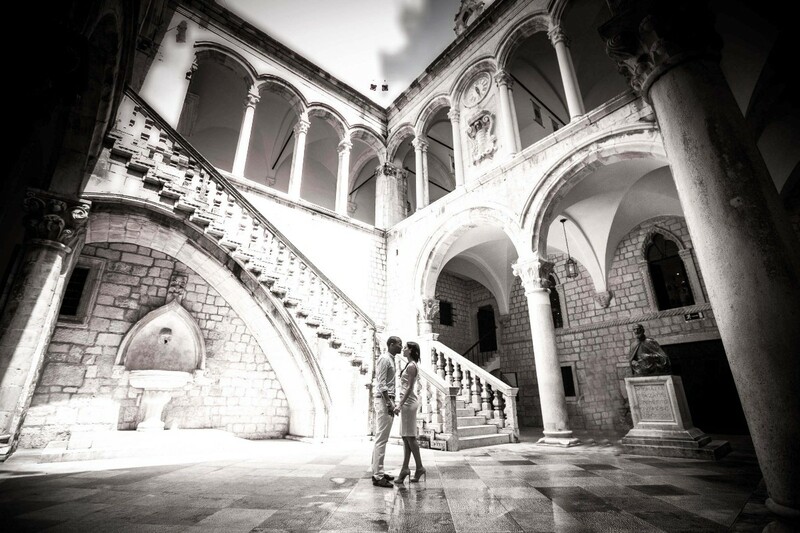 Following the decision to marry in Dubrovnik we met a range of planners a year in advance of our wedding. Marcela, with her individualistic approach, clear communication, enthusiasm and drive truly stood out of the crowd. Throughout the months of preparation she has always been available and promptly responded to any questions or ideas. She offered full transparency along the planning process, covering services and costs and making it easy to stay in control. With Marcela on our side we could have not wished for anything more; her personal investment and attention to detail was reflected in a beautiful wedding day. 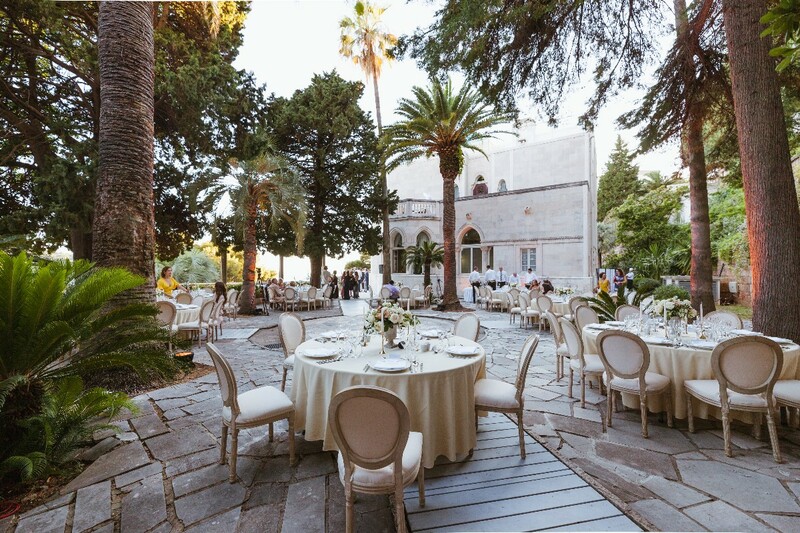 The D’inspiration family business went above and beyond our expectations and we would strongly recommend them as your partner of choice in Dubrovnik. 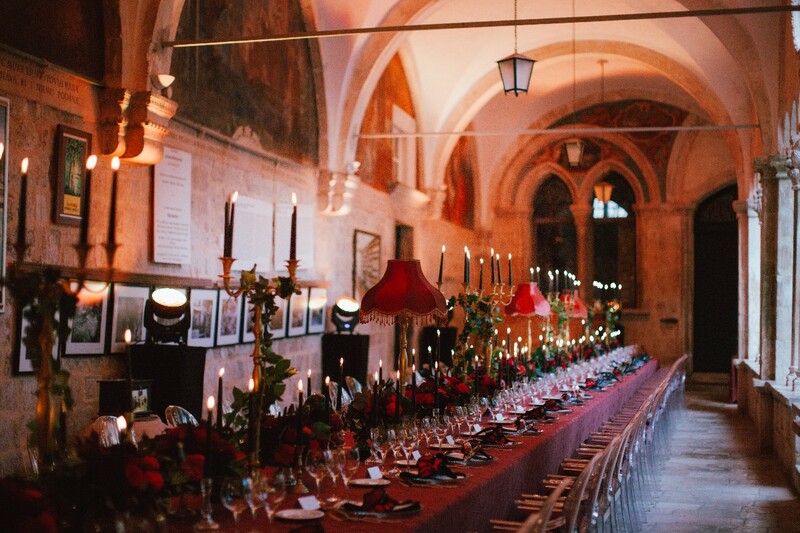 We felt very lucky to find such a gem of a wedding planner. 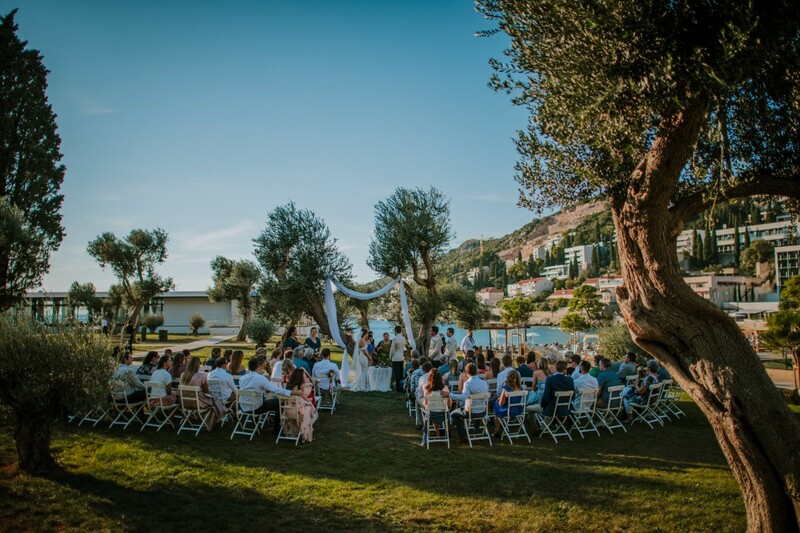 If you want to get married in Dubrovnik we highly recommend Marcela and her team because you will get highly professional services and a friendly team all in one. 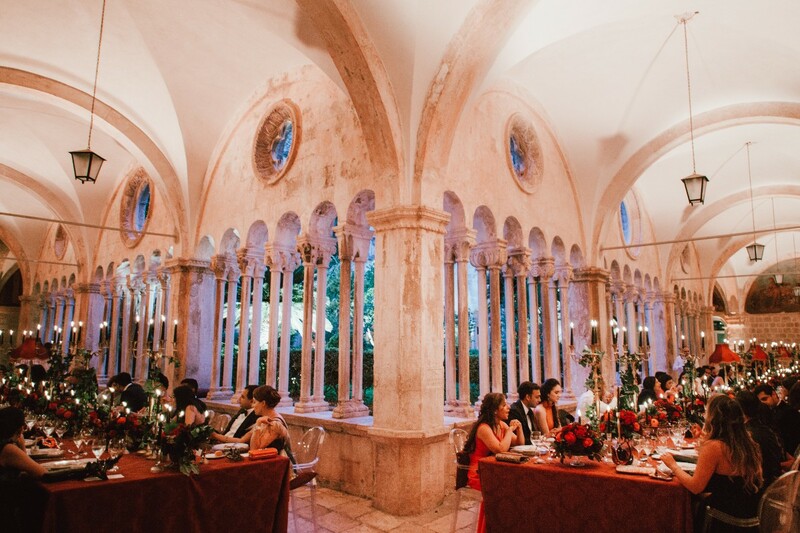 Marcela knew instinctively what we wanted and planned the perfect wedding for us right to the last detail. She was very attentive to our needs and a real pleasure to work with. First class service with a warm personal touch! I found d'inspiration from trip advisor, after reading a lot of reviews. 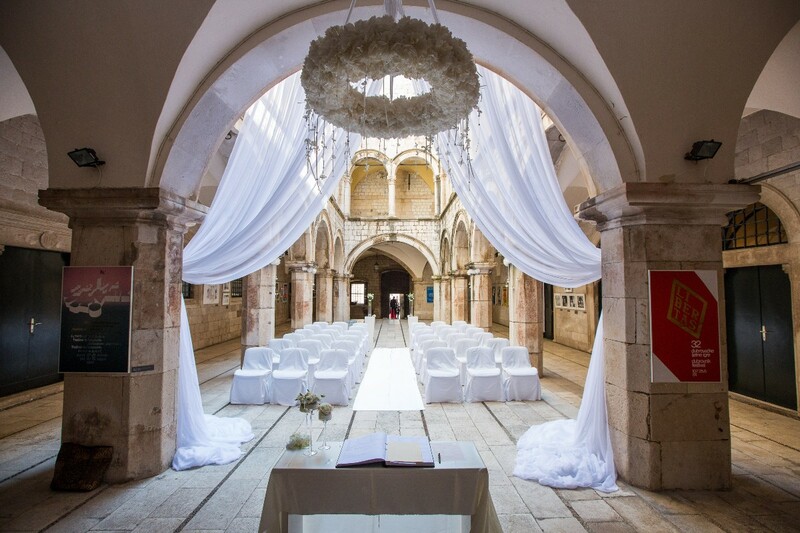 Obviously it is a bit daunting choosing a wedding planner when you haven't met them (we are from Wales and had our wedding in Dubrovnik) but i need not had worried. Marcela was amazing, very friendly, understanding, listened to exactly what I wanted and went above and beyond what I could have expected. We were in contact through email and sometimes Skype. I always felt like I knew what was going on and if I ever got confused or worried Marcela would always put my mind at ease. On the actual wedding day herself or a member of her team were present from the start of the day , right til the very end, I can't thank her enough for arranging the day and keeping everything on track without any problems, having her there made everything so much easier and took off any pressure so we could just enjoy the day. Honestly cannot recommend her and the team enough, they were simply amazing! Everyone at the wedding said it was the best wedding they had been to, and it was all down to this team! Following our engagement David and I decided on getting married in Croatia. 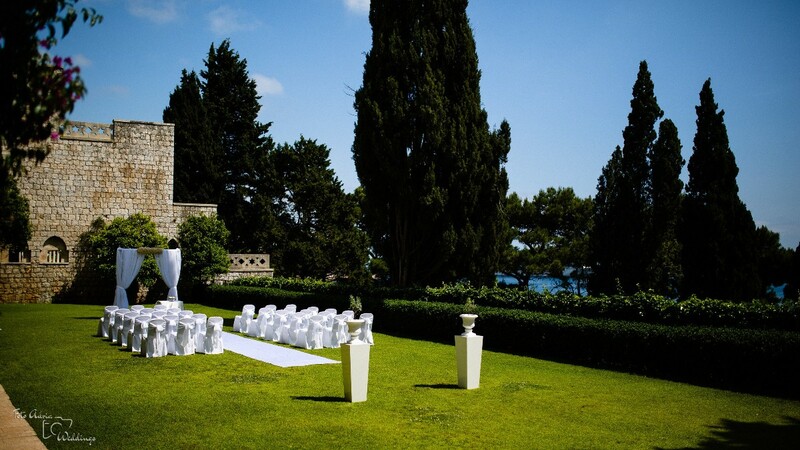 The challenge started, how an earth do you pick a wedding planner? We came across many agencies that would offer us a “package” but something didn't feel right. After hours of research we stumbled across D’Inspiration and an email was sent to Marcela. Immediately our first response from her identified that she was going to offer a different service to all the other agencies, what was obvious was that she would work around our wishes and not try to fit us into a package. 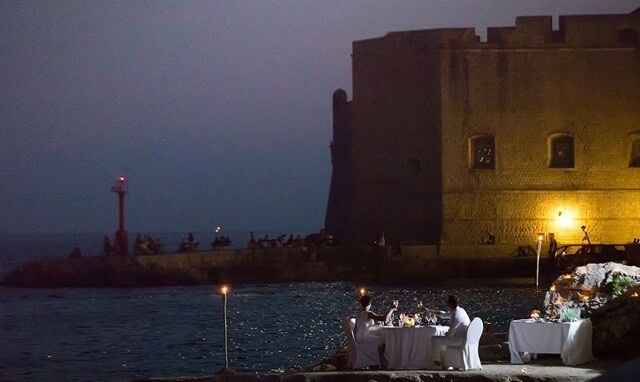 We had already arranged a visit to Dubrovnik prior to talking to Marcela but was then lucky enough to be able to go for a second time and stay in the complimentary accommodation for two nights. Marcela was perfect, she listened to everything we wanted and really shared our vision. We had unlimited contact via emails and Skype and this was exactly what I needed when I was having a slight panic about something I was unclear about. She showed patience and understanding with regard to other commitments we had other than the wedding, which we are both so grateful for. 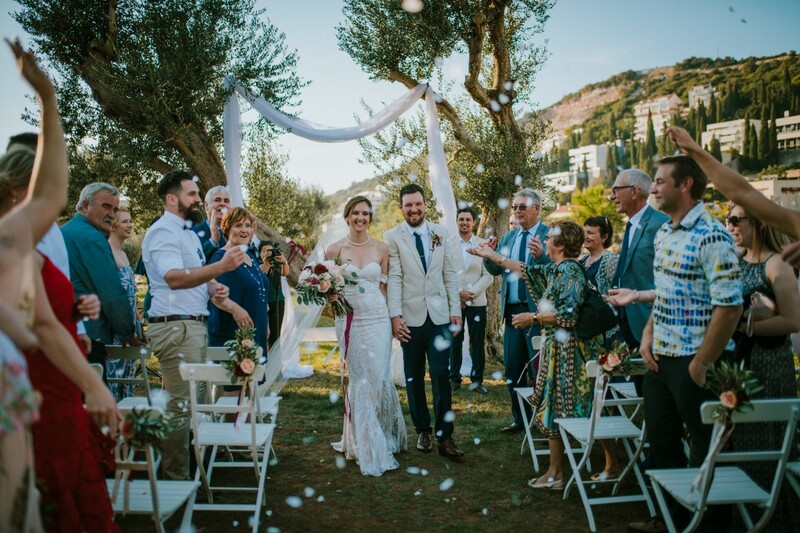 As a family run business, both her parents worked hard behind the scenes to ensure what we dreamt was a reality and all the fine details of the day were just as perfect as we wanted them to be. Marcela was available from the start to end of the day which was very reassuring. The photographer and videographer were both fantastic and our flowers were exactly what we wanted. Admittedly, its pretty scary choosing a stranger to plan the most important day of your life but there has never been a doubt in my mind that we picked the best one available. David and I will be forever grateful for the most beautiful perfect day ever. It was a pleasure to have met you and thank you so much and all at D’inspiration. From start to finish Marcela was fantastic. She took care of every aspect of our special day making it as stress free as possible for us. The whole day run like clock work. Dear Chris, dear Rachel, thank you very much for your kind words! It was a great pleasure to a part of your special day! Best of luck! Being a smaller family run company, Marcela will give you her undivided attention, always at the end of a phone/email should you need her. She will come up with lots of little ideas to make you and your day feel special. We wouldnt have changed anything about our day, Marcela and her team made it perfect, and i just wish i could do it all over again. 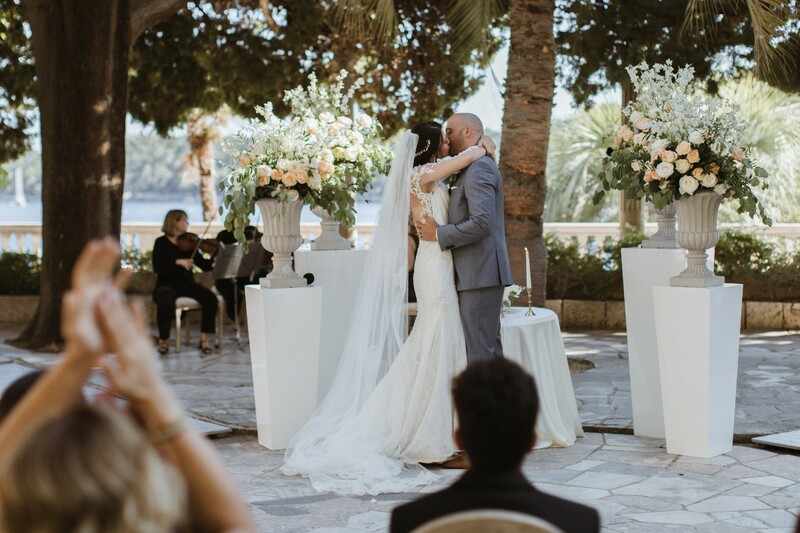 Initially I contacted many wedding planners who were located in Dubrovnik and I knew the instant I got a reply from Marcela that she was the lady to organise my wedding. From her first communication she was clear, positive, efficient and responsive and thorough. I could tell a lot from the emails I received from other agencies that they wanted to steer me in a certain direction, some asked the wrong questions, some didn’t ask many, Marcela was none of these things and quickly developed a relationship with me which is no easy task over email. 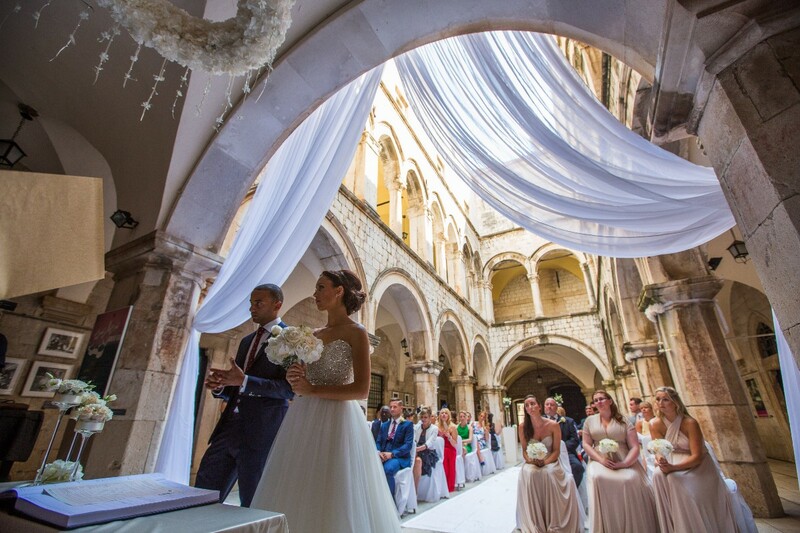 She was extremely knowledgeable being based locally and Dubrovnik being her home town, but you could tell she really cared, she wanted my wedding to be special and she wanted to deliver this, you only get this from someone who takes ownership and is responsible for their own business. When we landed Marcela keep to all her deadlines and meetings and was rapidly responsive to anything we asked or needed. One example of her going out of her way was sitting with me for my hair trial which took close to 2 hours! There was no need to do so as my husband was there, but she knew I was nervous and was very helpful with regards to translation. The wedding went perfectly and the flowers were exactly as the pictures I had sent from the UK. 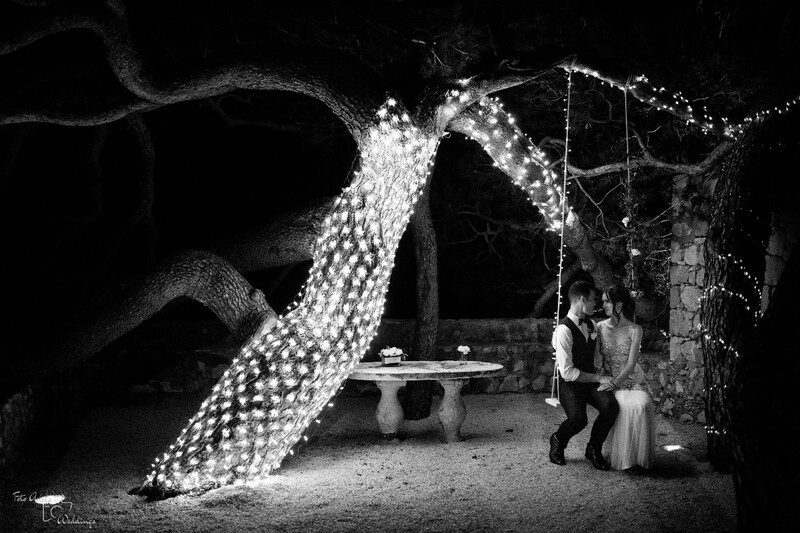 My husband is a photographer but we couldn't be more chuffed with the photos that were taken, absolutely stunning. We cannot recommended Marcela and her team enough, don’t look anywhere else, she will deliver. Everything was just the way we wanted! Beautiful weather, beautiful city, the most beautiful day with our families! we are very happy and we will recommend you in Norway! Thank you! All recommendations!!! She's a great person and organizer! We just came to our wedding and enjoyed. Flowers were unimaginably beautiful (It was her idea). We had full confidence in her. Dear Marcela, thank you for everything. 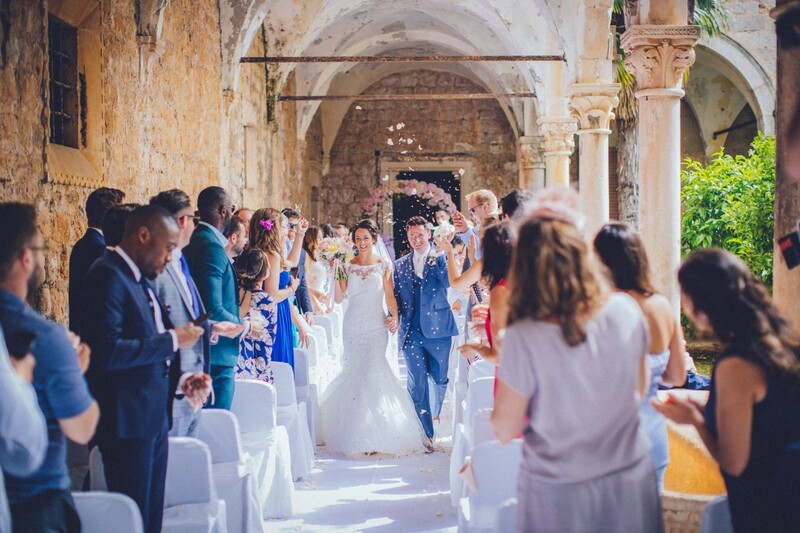 You've made our biggest day perfect! Thank you Marcella, for organizing the most wonderful, dreamlike day of our lives. 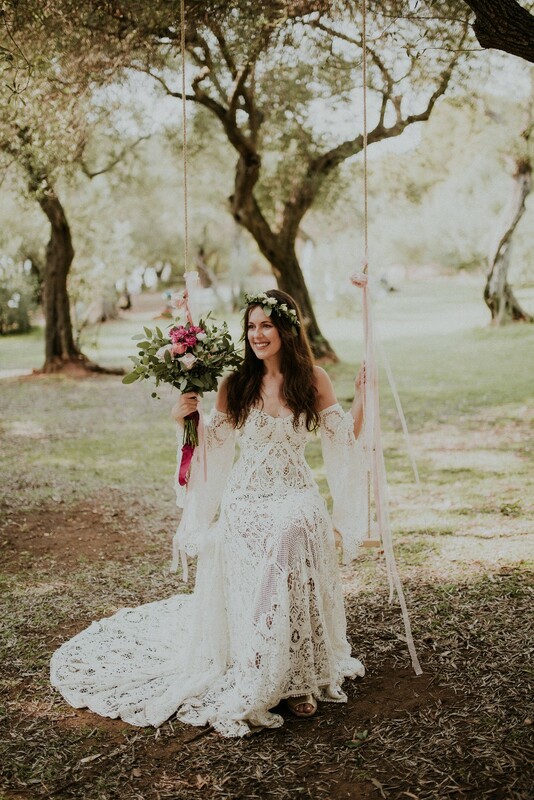 We truly had the wedding of our dreams! Your help, generosity and patience were beyond anyone's expectations. Thank You from the bottom of our hearts we were so lucky you choose to take on our wedding. Anyone who is fortunate enough to to have you as their wedding planner - no doubt will be eternally grateful. God Bless! We couldn't have wished for anything more for our wedding. Our dream day became a reality and this was down to the dedication and creativity of Marcela and her team. Marcela is a wonderful and warm person to work with. She gave everything she could in order to make our wedding perfect. Nothing was unachievable and she was there to help and support us no matter what (including the time of day). We couldn't have found anyone better to create the most wonderful experience and memories with us! 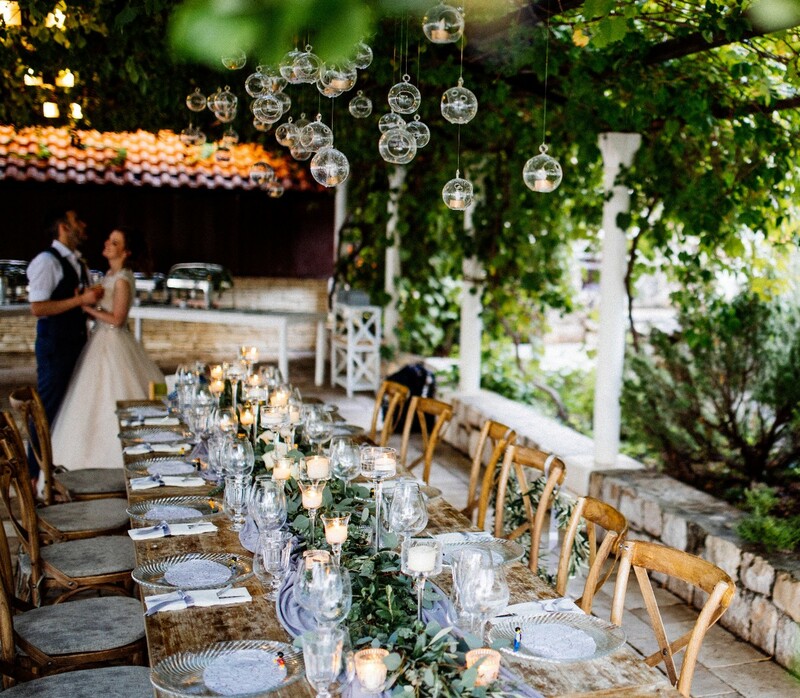 Myself and my husband would love to thankMarcela Ljubomirac and her whole family for their amazing job at our recent wedding! We are over the moon with the whole day and Marcela's attention to detail is amazing and she is so dedicated and worked so hard in making sure our day was perfect! She is not only an amazing wedding planner but an amazing person who I now class as a lovely friend who I will keep in touch with! We highly recommend D'Inspiration for that extra personal touch! thank you again!